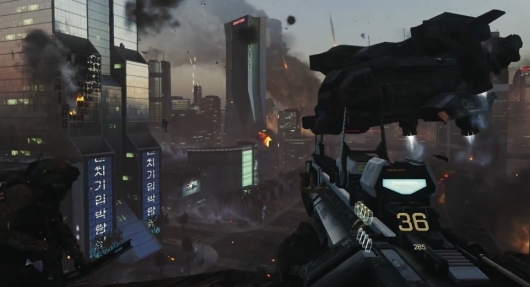 The latest release in the Call of Duty series, titled Call of Duty: Infinite Warfare, was on hand at E3 2016 to show off its “Ship Assault” campaign gameplay demo. The demo shows the player jumping into their ship for a little space dogfighting before jumping out to space assault a much bigger ship while getting around using a space grappling hook. 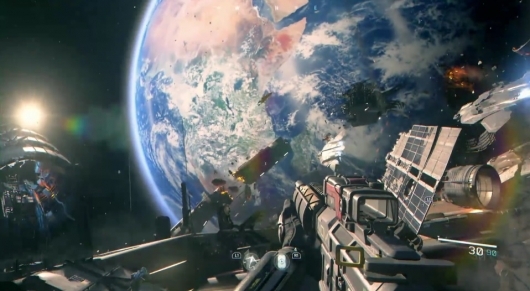 Welcome to Space Call of Duty! All of this probably sounds completely ridiculous to you, and it is. But the thing is…it actually looks kinda fun. 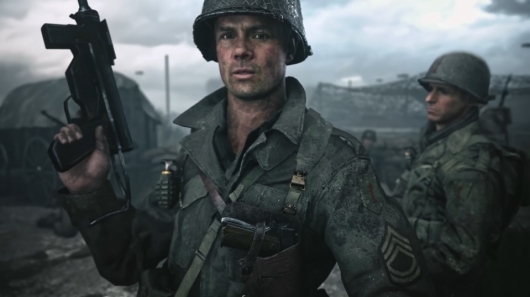 I haven’t played a Call of Duty game since Black Ops II—I’ll just get that out there in the open. They’ve just been a little too futuristicy, for the most part, for my liking. 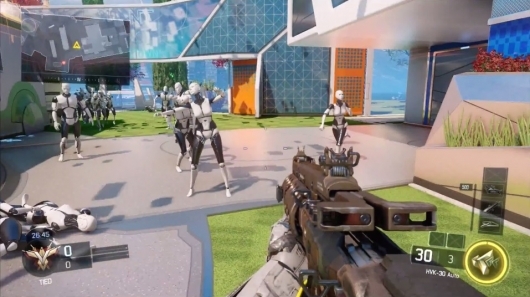 That said, this Easter Egg in the recently released Call of Duty: Black Ops III is pretty awesome. And also pretty damn creepy. It’s set in a new version of the popular Nuketown map, and is inspired by things like Doctor Who‘s Weeping Angels and the hedge animals in Stephen King’s The Shining. The next entry in the Call of Duty first person shooter franchise has been revealed, and seeing as how it’s Treyarch’s turn in the now three-developer rotation, it should come as no great shock to fans of the series that it is Black Ops III. Nothing is known of the game yet and the trailer doesn’t show much—it’s mostly just voice over clips for the most part—but it does come with the promise of a worldwide reveal later this month on April 26th. 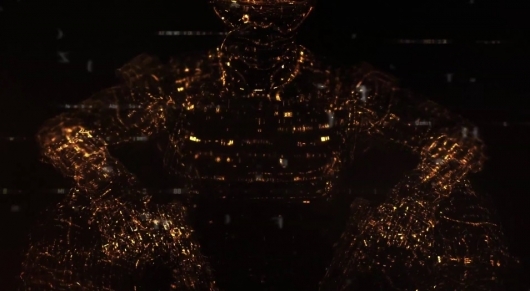 You can check out the teaser for Call of Duty: Black Ops III below if you wish to. 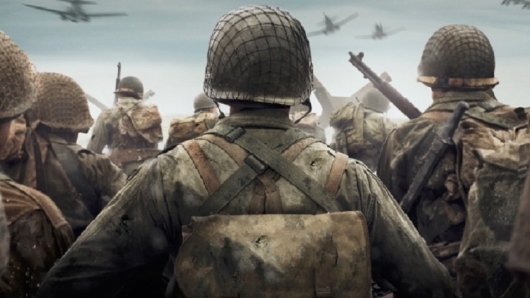 Lots of people have gotten sick of Call of Duty games over the years, while many others have continued to faithfully purchase and enjoy each new installment. No matter which side you fall on, it’s hard to deny that the folks behind the games offer up some fun DLC content, especially when they integrate movie and TV characters. When it comes to the movie characters, it’s usually a horror movie-related icon you’ll see. 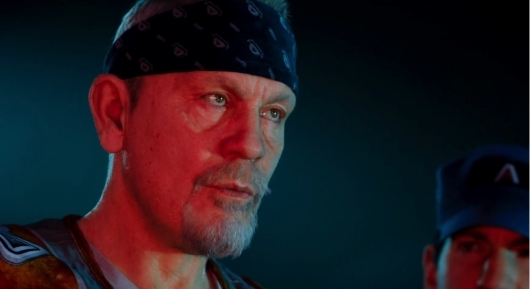 We’ve seen the Godfather of zombies George A. Romero and Freddy Krueger actor Robert Englund show up in a Call of Duty: Black Ops DLC offering. We’ve seen Michael Myers from Halloween make an appearance in one Call of Duty: Ghosts DLC. 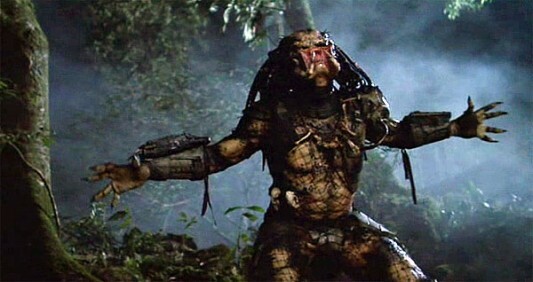 And now comes word that the next Ghosts DLC, “Devastation,” will feature the ultimate hunter, a Predator. A very brief video tease was posted on the Call of Duty Instagram account with the sights and sounds you’d expect in something involving a Predator. And if that wasn’t enough to convince you, the words “If it bleeds…” accompany the video, which you can watch below.